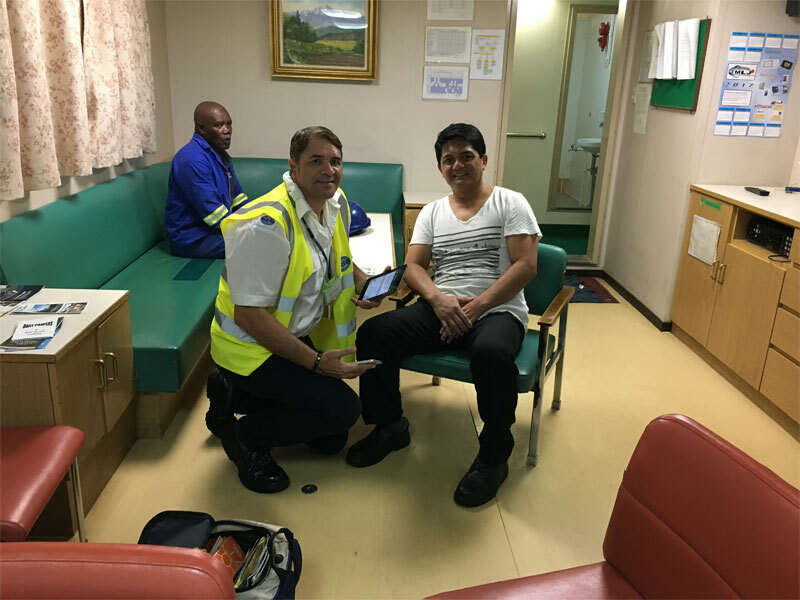 Providing comforting and safe environments for Seafarers, so they may feel loved and welcomed. 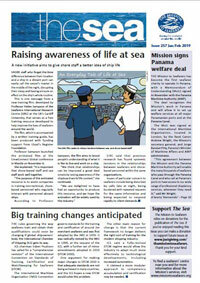 Helping Seafarers stay in touch, maintain their contacts and endure time spent away from home. 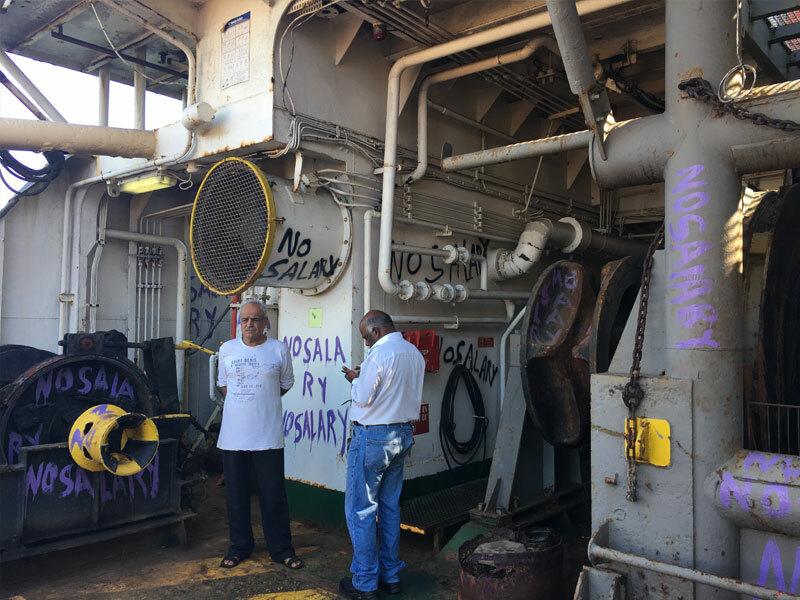 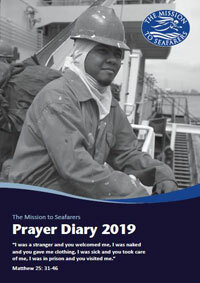 Providing a helping hand to ensure Seafarers stay connected with their Spirituality. 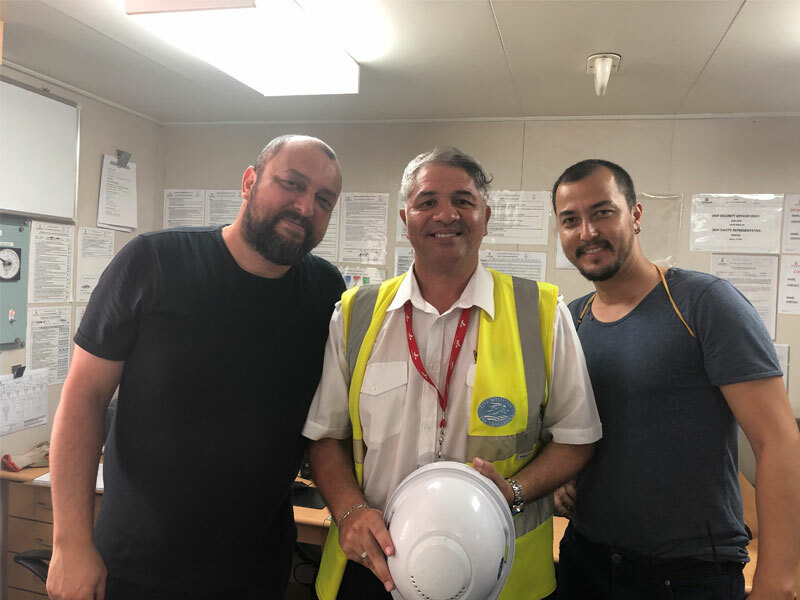 Ensuring the safety, well being and care of Seafarers that face abandonment and homesickness.